Large trucks and heavy machinery are subject to adverse driving conditions, vibrations, bumps, and even debris. Where standard backup sensors fail to meet these challenges, our heavy duty commercial backup sensor system is built to withstand all these conditions and more. 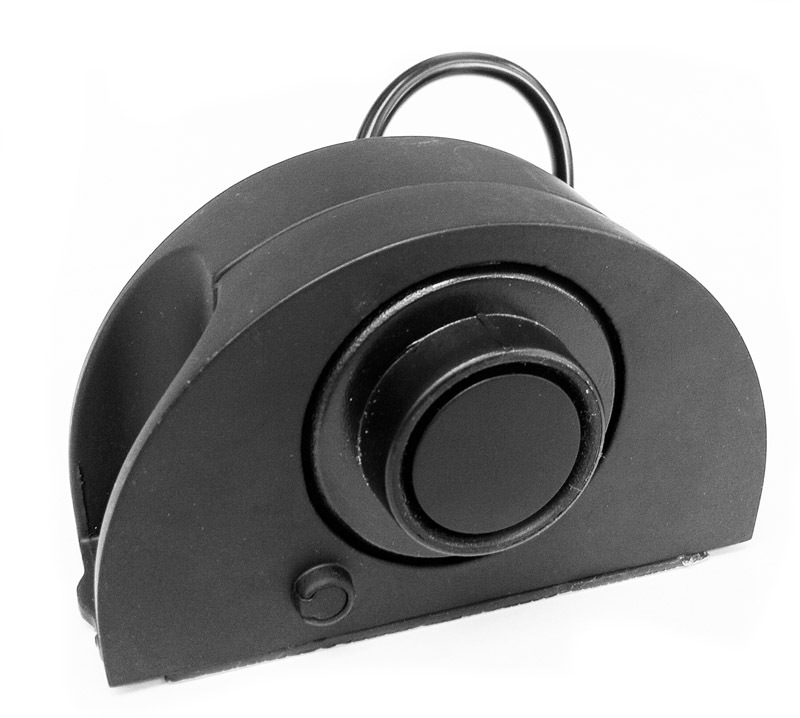 The system contains four sensors enclosed in heavy aluminum housings, with a weatherproof main module that can even be mounted externally. 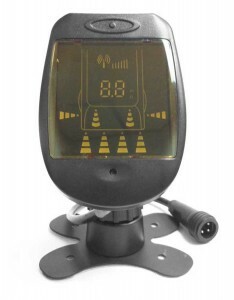 The digital readout can be mounted to any dashboard, and is loud enough to alert the driver on noisy job sites.